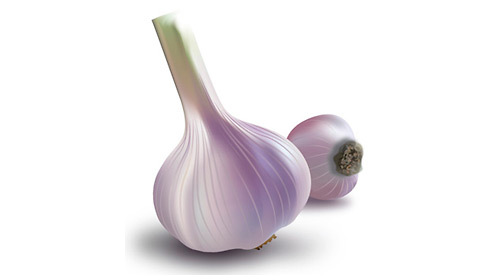 In this tutorial, you will learn how to illustrate 2 pieces of garlic. I am glad that its wonderful fragrance isn’t transferred through the illustration. 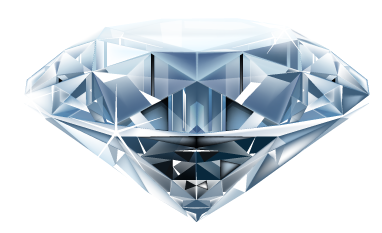 You will work using the gradient mesh tool in the Illustrator software to illustrate details in color. 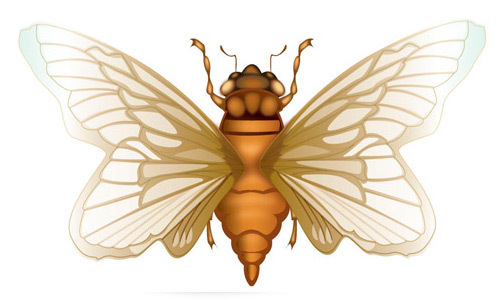 In this tutorial, we will explain how to create an illustration of a cicada. You will discover on how to use reflection of several objects of this symmetrical insect. Let’s get started! 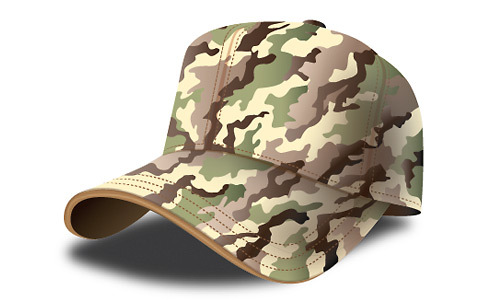 In this tutorial, you will learn how to design an army cap using Illustrator. In each step, we will first draw the outline and then apply colors and shadows. Finally, we will add the necessary details to complete the army cap. Let’s get started! 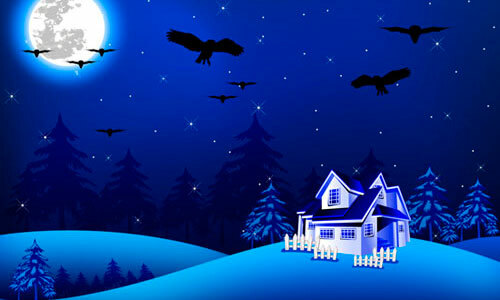 In this tutorial, I will teach you how to create a fantastic night scene on Illustrator. You will learn on how to use Live Paint to color the house and give a night lighting effect to the house. You will also learn to draw trees and create a moon glow effect using Gaussian blur. Working on Illustrator provides numerous opportunities to experiment and create objects from your imagination and bring them to life. 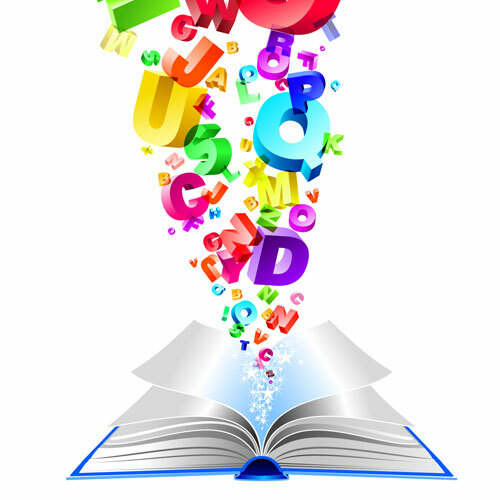 In this tutorial, I will teach you how to create a book with 3D alphabets illustration. This idea can be applied to a fairy tale book with magical characters and castles coming out of the book. 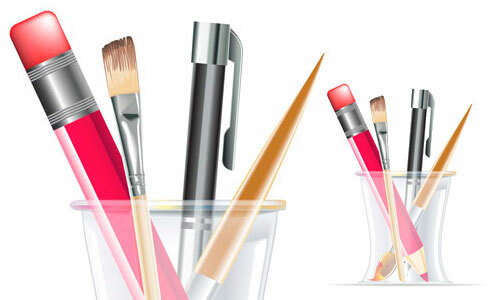 You will also learn how to use special effects present in the illustrator to further enhance your skills as a designer. If you like working on Illustrator, then today I’m going to teach you a very nice tutorial, which is going to help you a lot in becoming the professional designer. You will learn how to create a Pen and Pencil Organizer using Illustrator. You will also learn to use hidden/special effects present in the illustrator in this tutorial. So let us begin the tutorial. 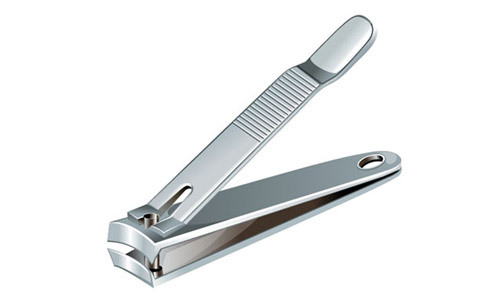 We will only use the objects that are created in illustrator and will not import any object from outside.